Is there a better alternative to Charmas? 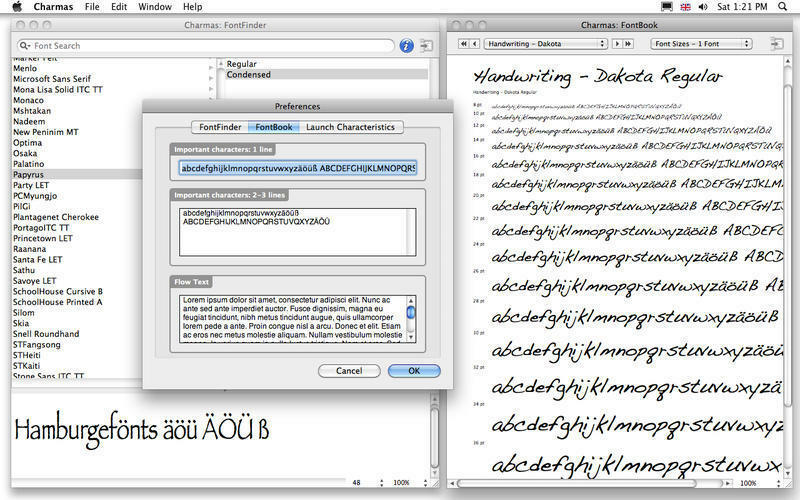 Is Charmas really the best app in Font Tools category? Will Charmas work good on macOS 10.13.4? Charmas can help you find the right font faces for your layouts in a few mouse clicks. FontFinder: You are looking for a special font face but don't know much about it but the shape of some characters only? No problem, thanks to Charmas. 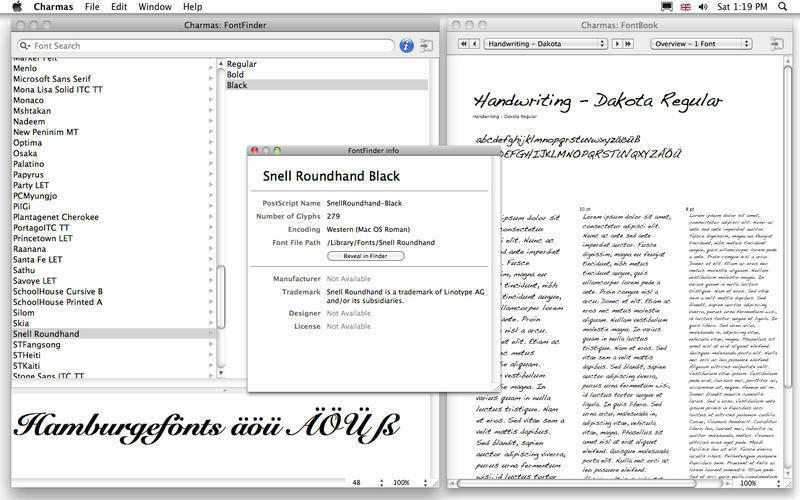 FontBook: Create your own font catalog without expertise. Printing: Printing font overviews and font catalogs is so easy with Charmas. [Fixed] The Registration dialog is shown again on OS X 10.9. Charmas needs a rating. Be the first to rate this app and get the discussion started!